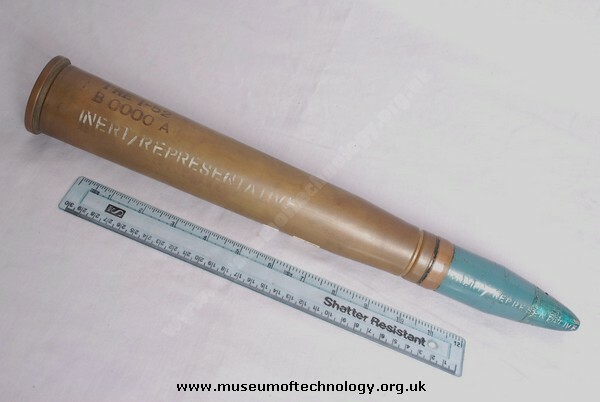 Used in Vietnam M42 track vehicle (Duster) twin mounted 40mm cannons, rate of fire 240 per min. Over 1 million rounds fired in 1968. Made in USA; most ammo stored in Oklahoma ammo bunker.